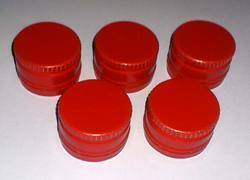 With the aim of becoming popular as an organization that contributes towards customers' success, we, Bottle Closures started our operations in 1974 facilitating Bottle Caps to various industries. 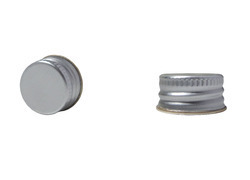 The superlative array offered by us comprises ROPP Caps, Screw Caps, Vodka Bottle Caps and Wine Bottle Caps. 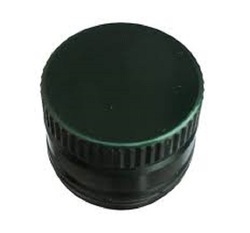 All these products are molded to perfection by using high grade raw material procured from trusted vendors. 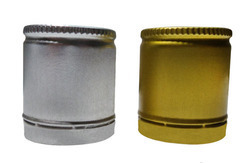 We ascertain high level of accuracy and effectiveness in all the products that are customized in terms of sizes, designs and shapes on the basis of client's requirements and industry recommendations. All the activities are carried out by us to retain our global presence and market goodwill through affiliations, joint ventures and strategic alliances. It is due to our impeccable quality standards that we have been able to export our products in countries namely South Africa, Pakistan, Dubai, Tanzania, Rwanda, Ethiopia, Bangladesh, Sri Lanka, Egypt, Iraq, Oman and Yemen. To meet the ever rising demands of our clients, we have developed a state-of-the-art production facility. Our manufacturing unit is manned by a competent team of professionals who possess rich industry experience. In addition, our production personnel emphasize on employing latest technologies and methods in order to keep our processes updated. 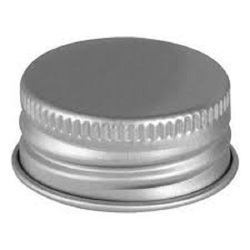 In addition to this, we have an expert team of quality controllers who make sure that only flawless range of products are delivered to the customers.